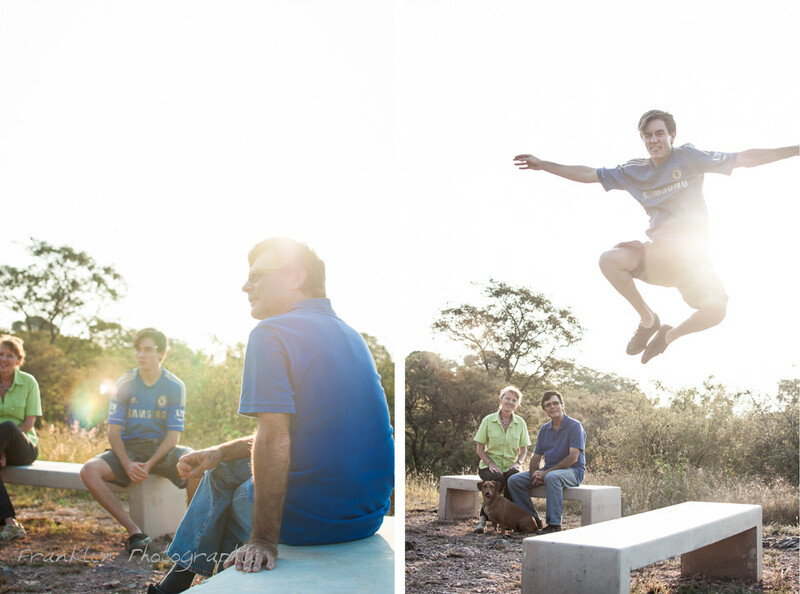 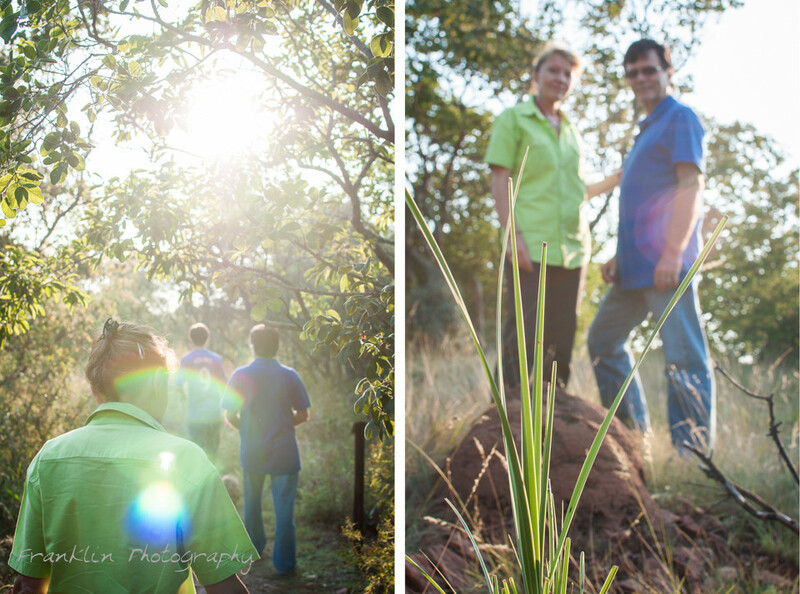 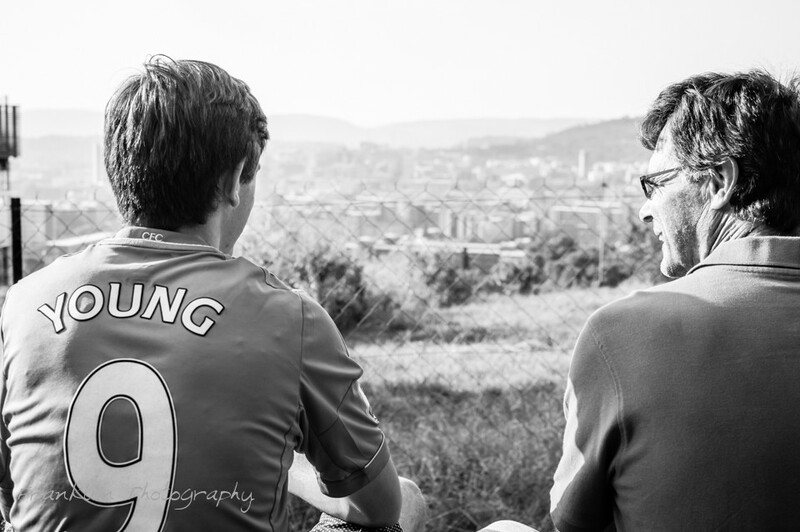 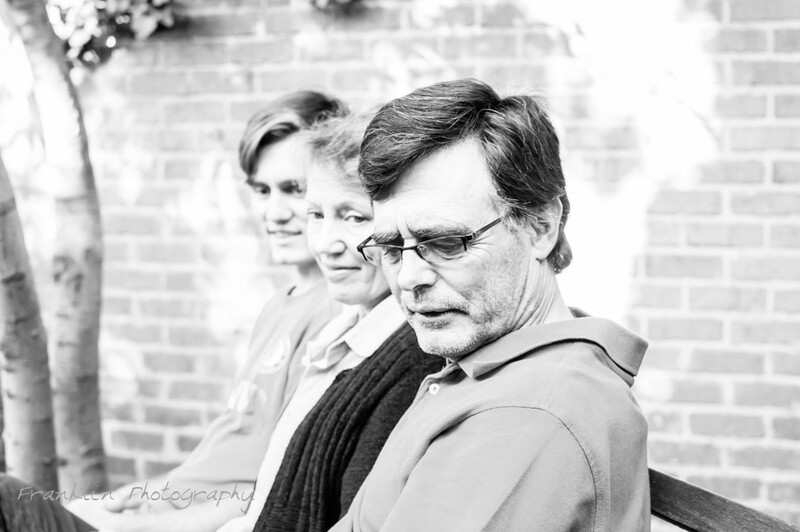 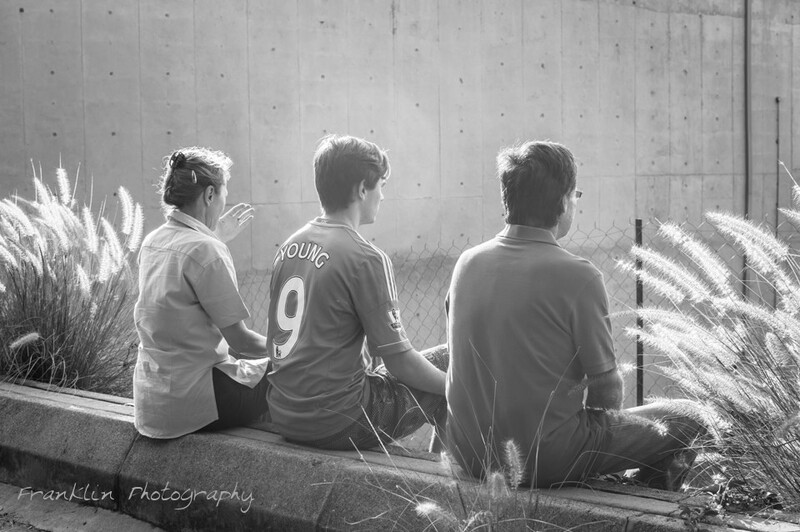 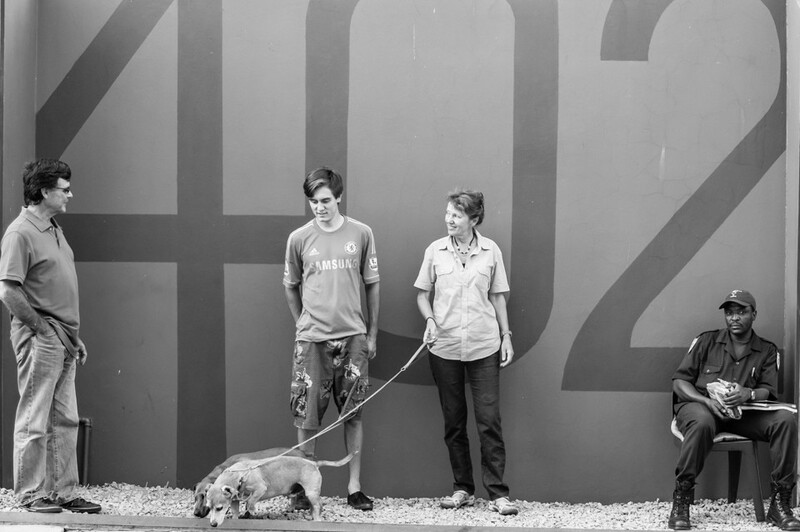 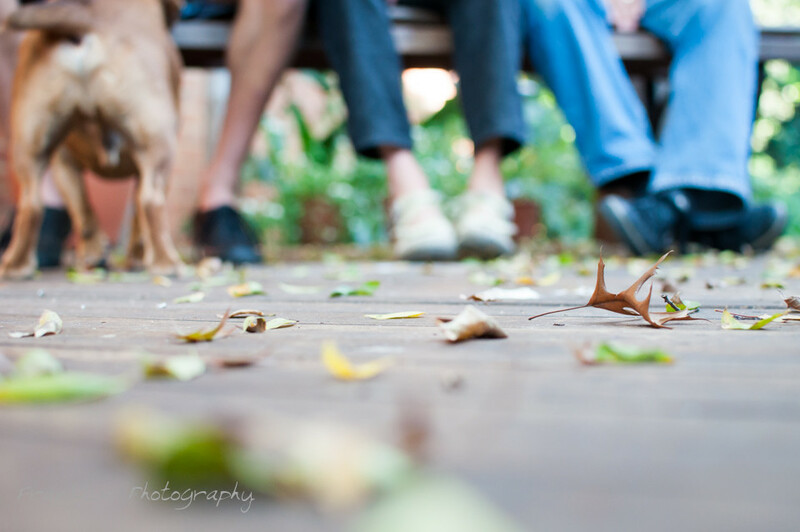 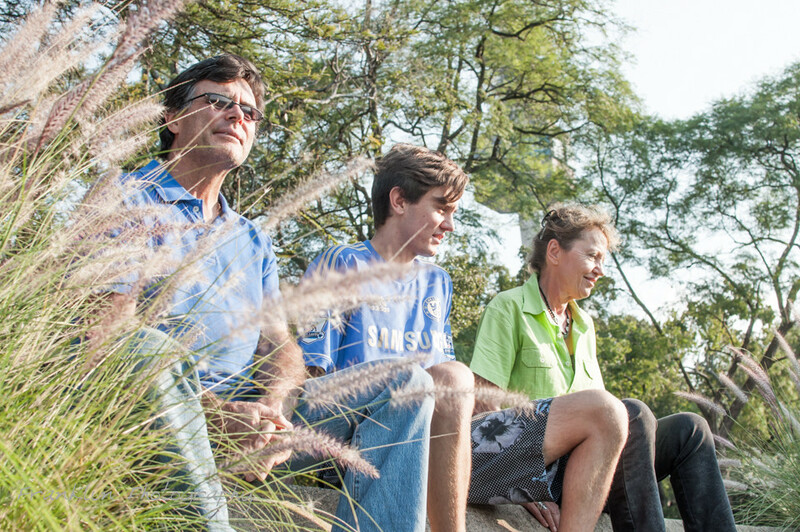 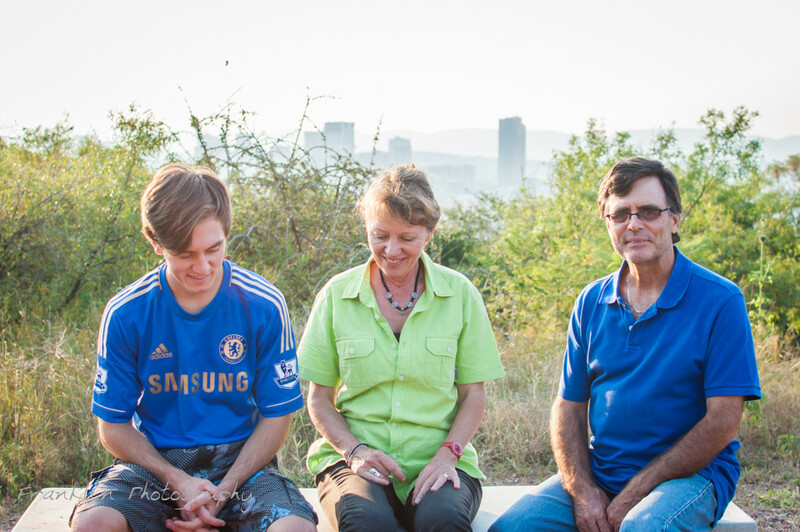 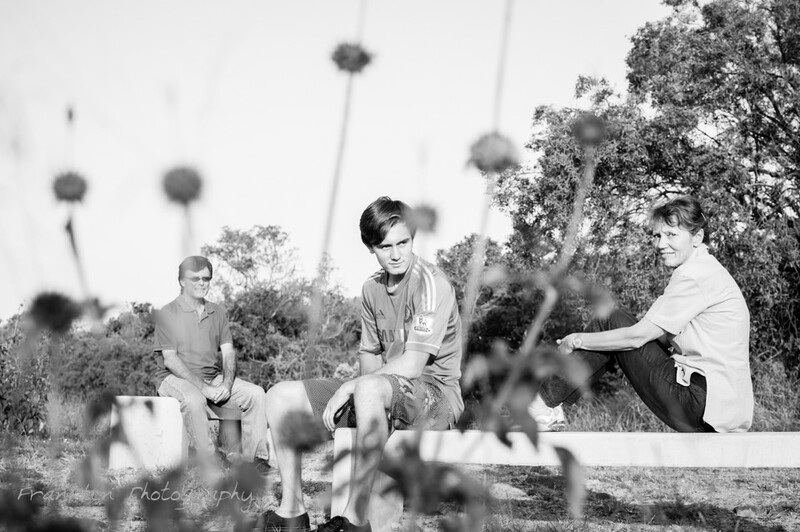 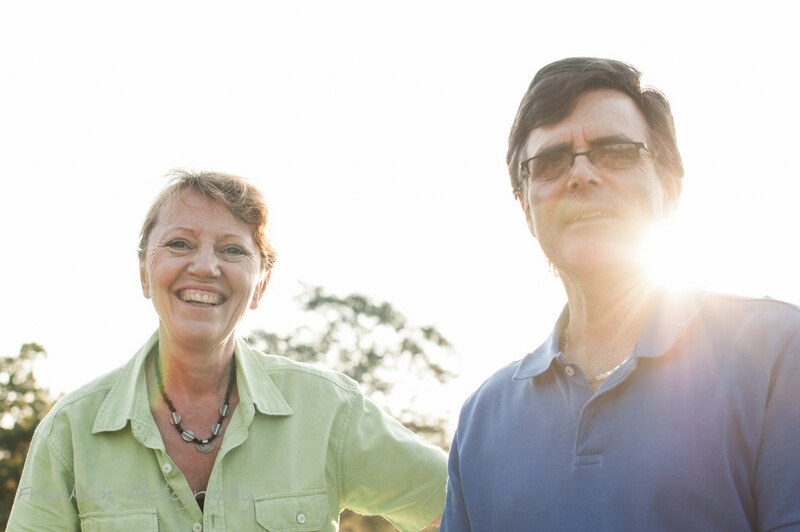 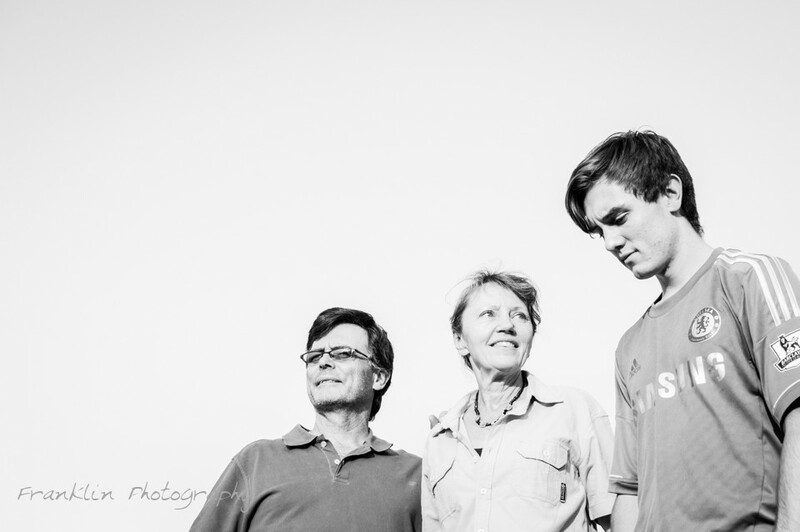 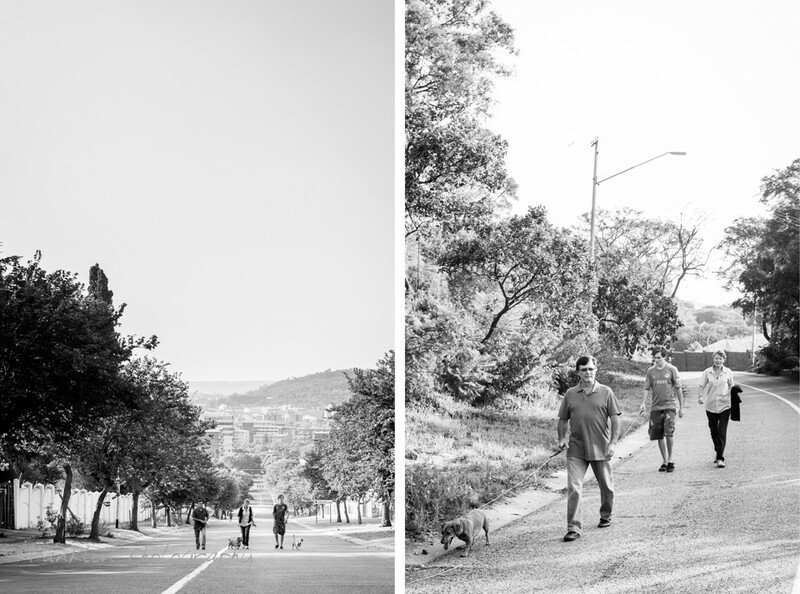 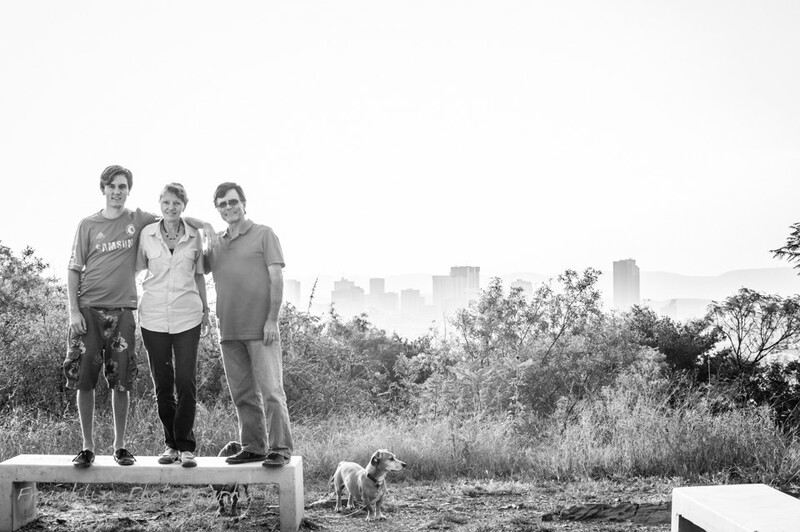 Graham, Louann and Jonah live on a hill overlooking Pretoria. 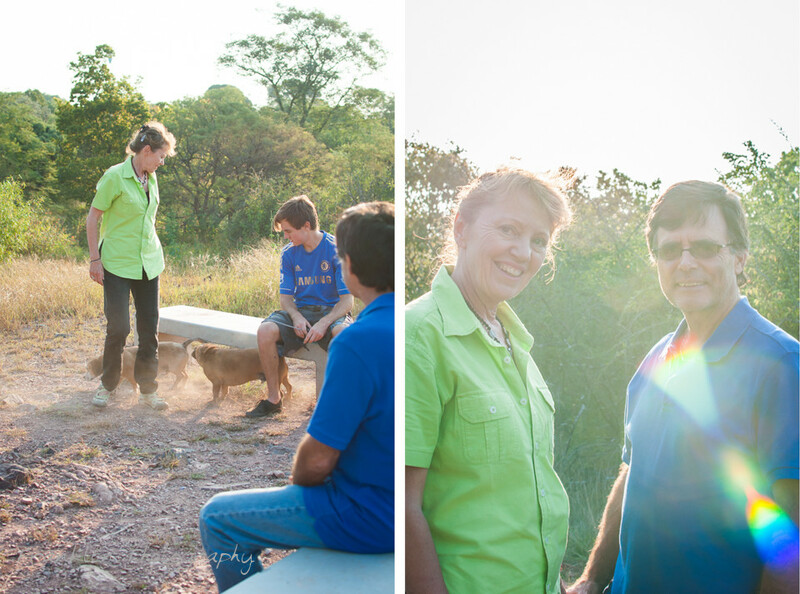 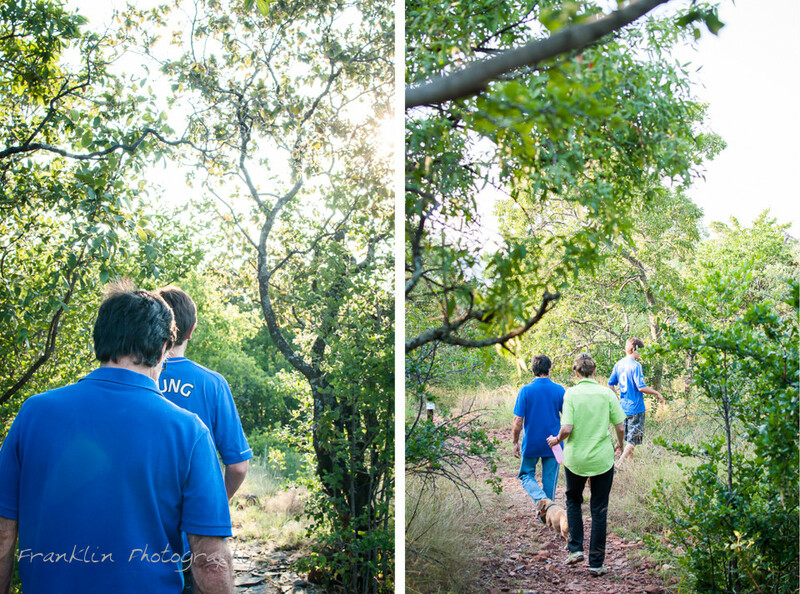 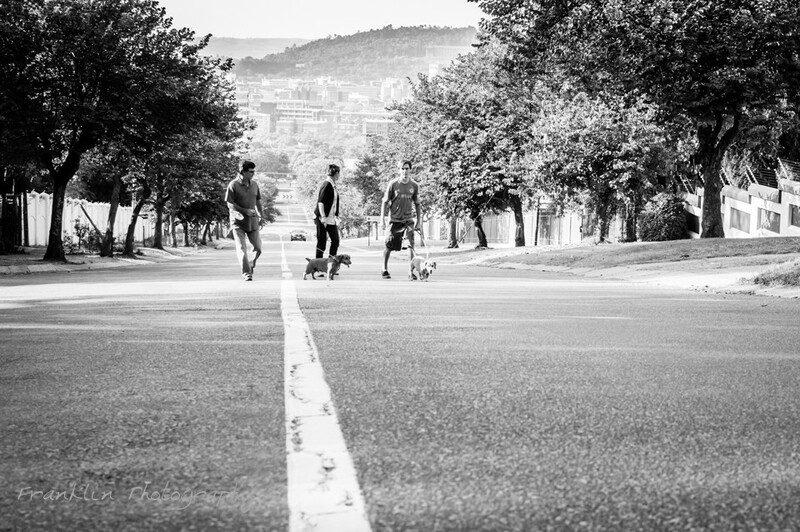 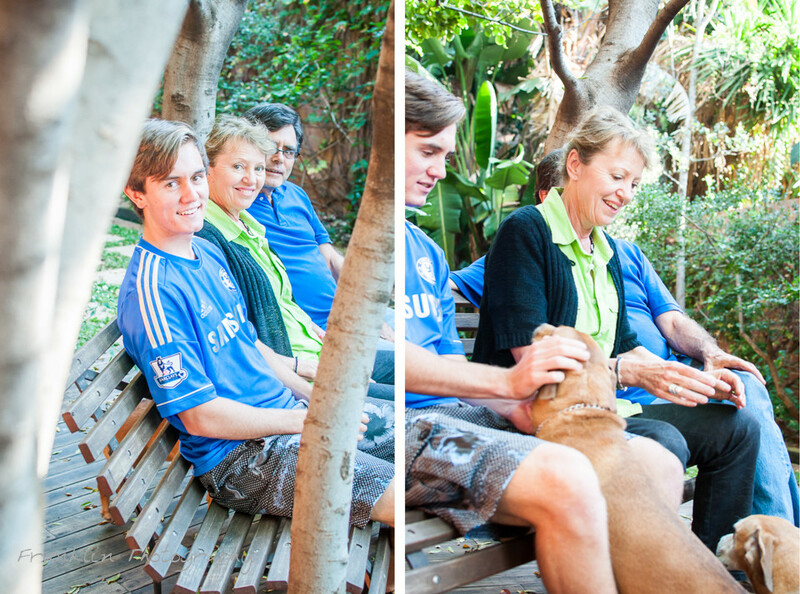 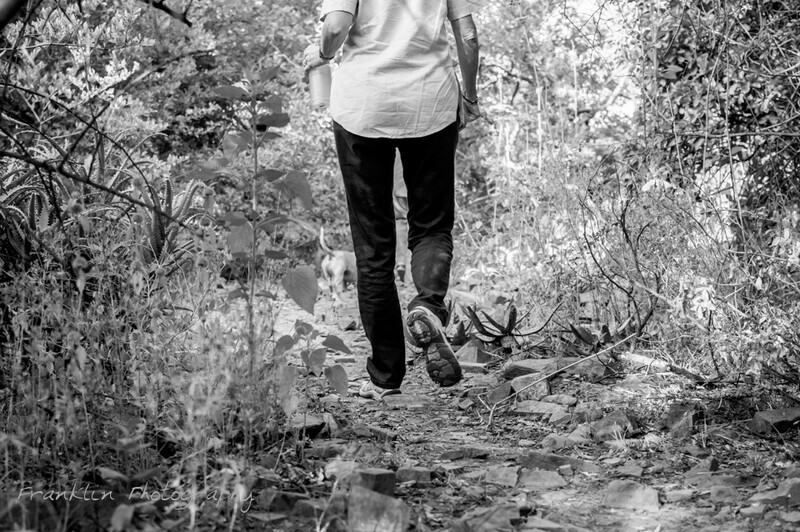 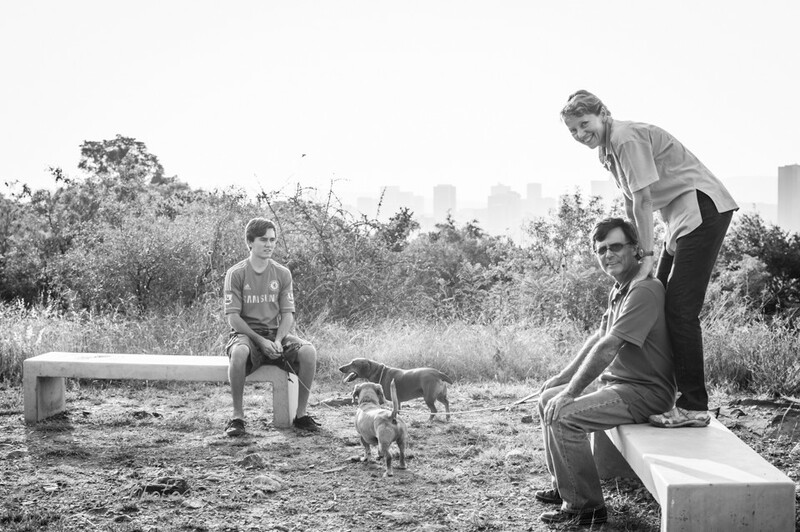 We caught up with them taking their dogs for a relaxed hike in the little nature reserve at the top of the hill. 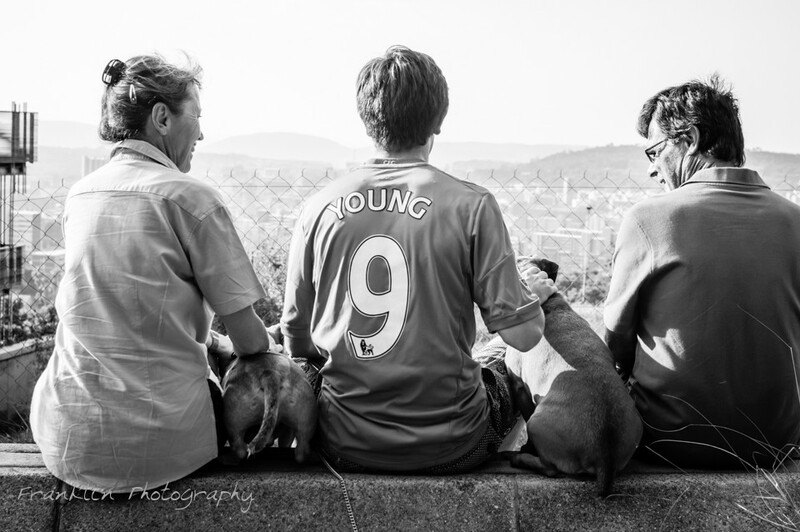 There is so much joy in this family, and it really shines through in these photos! 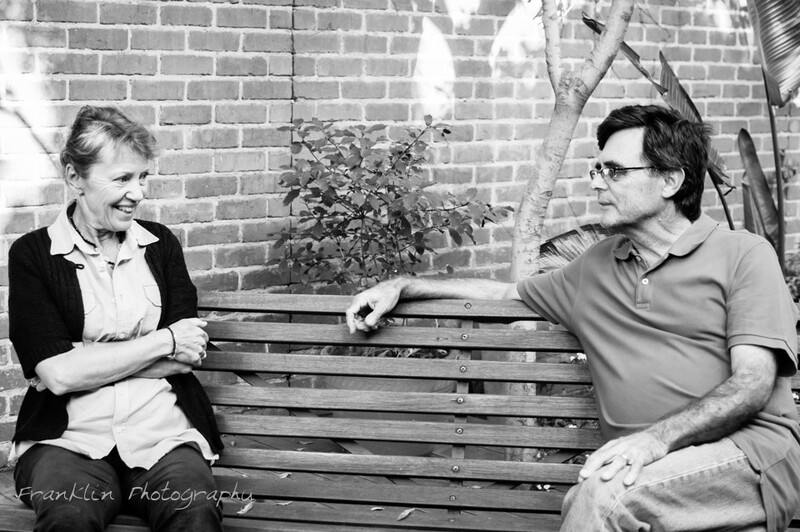 these are really so wonderful to have. 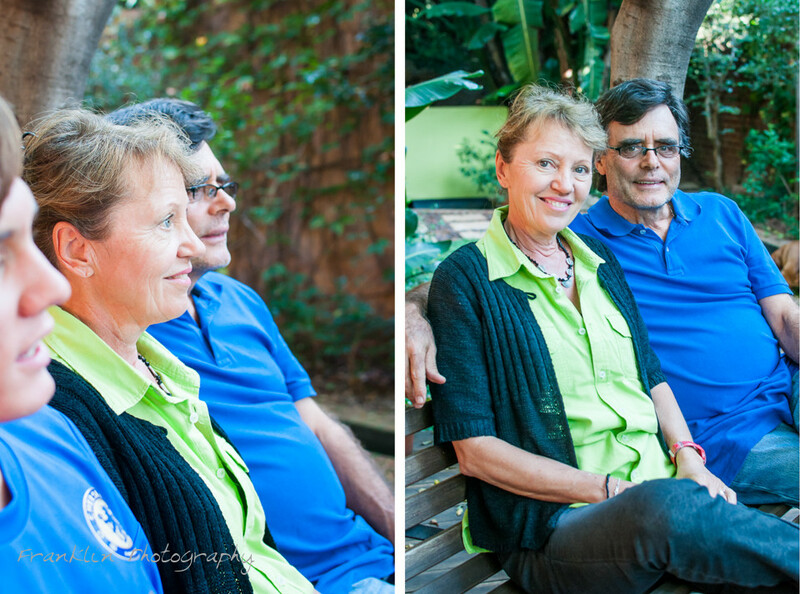 I am delighted and grateful to both of you!